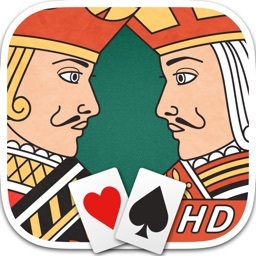 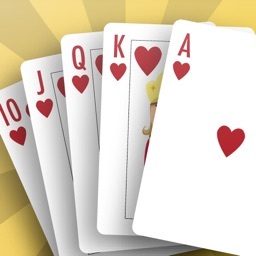 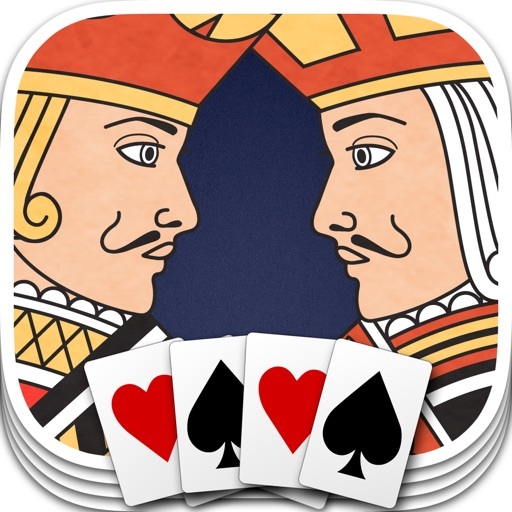 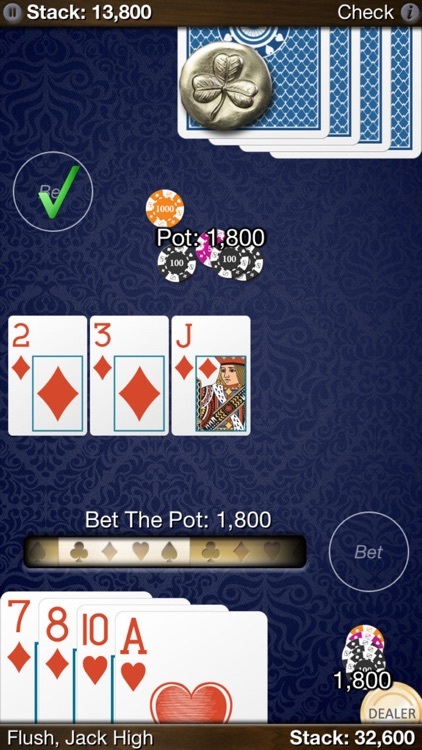 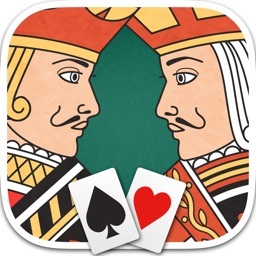 Heads Up: Omaha (1-on-1 Poker) by Headlight Software, Inc.
* GameCenter online multiplayer lets you play against a friend or anyone in the world. 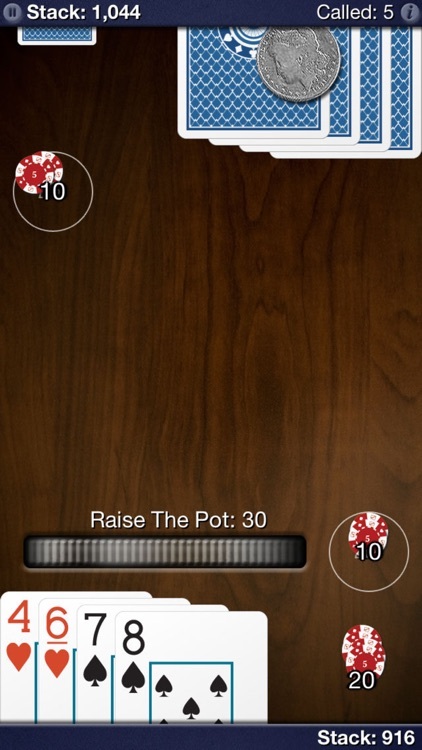 * Easy and intuitive touch controls keep the mechanics of the game simple. 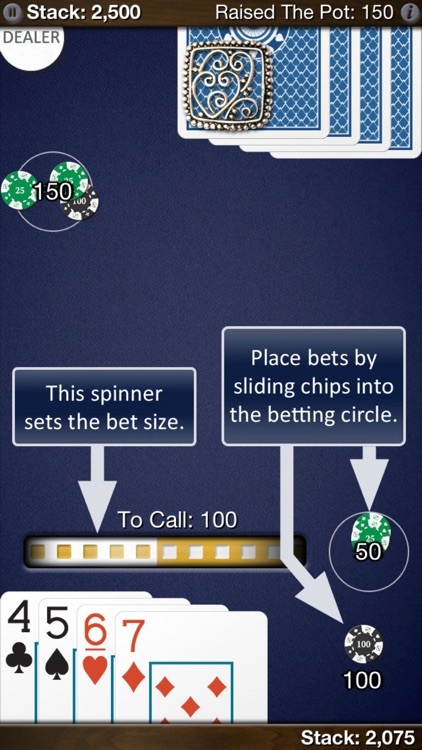 Spin to set your bet amount, then push the pile of chips into the "bet" circle to place your bet. 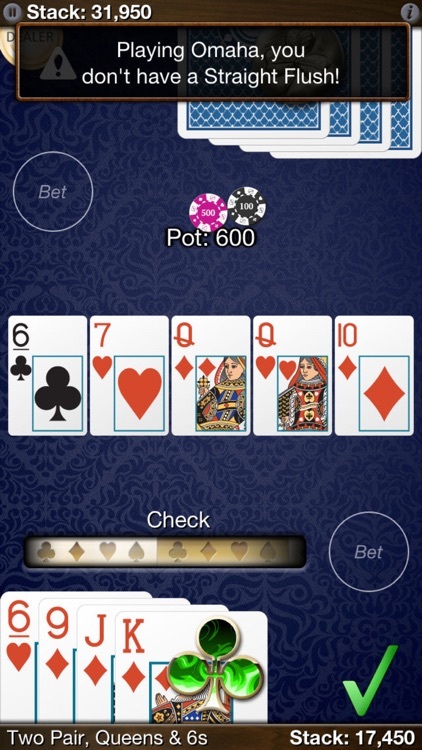 Or drag your cards to the center to fold. 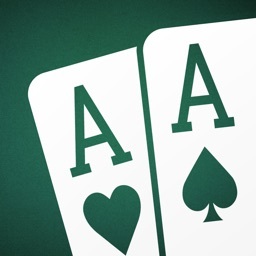 Features In-App Purchase for upgrading right within the app.